with rooms and suites never seen before! ReTie The Knot At Sandals Resorts! 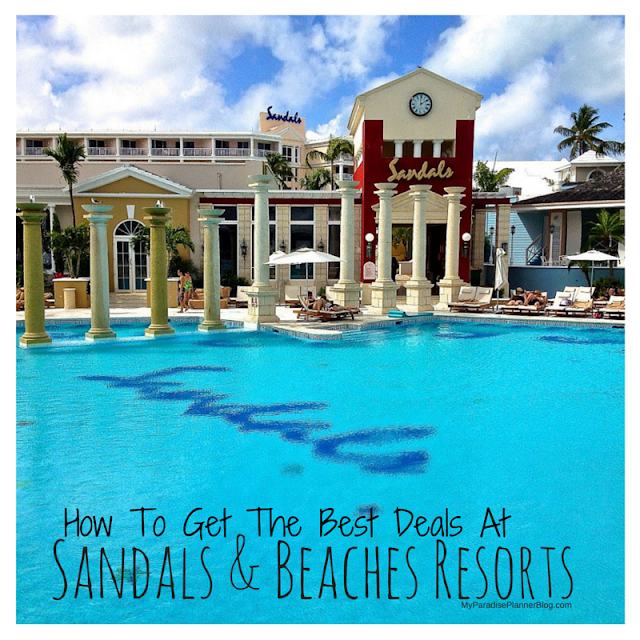 Love Is All You Need, And I Love Sandals Resorts! Last Chance For Sandals & Beaches Air Credits!